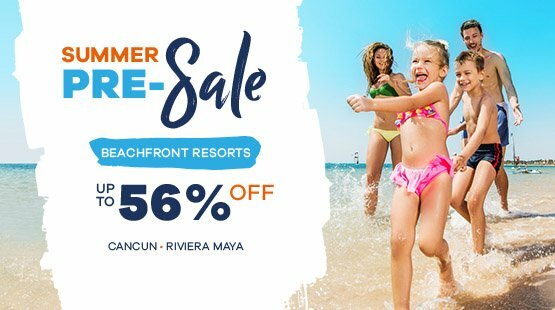 The Royal Royal Sands wants you to come on vacation to Cancun! 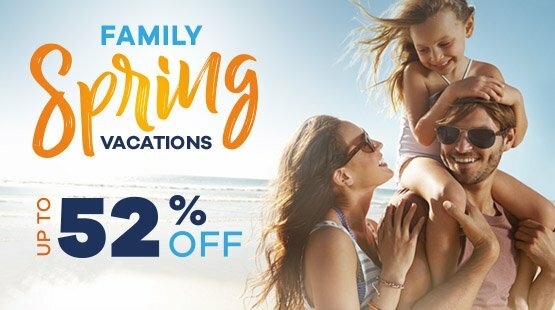 That’s why we always have the best All Inclusive special offers at The Royal Sands Resort & Spa All Inclusive for you and your family. 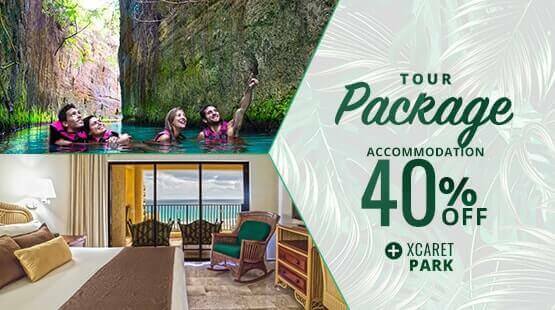 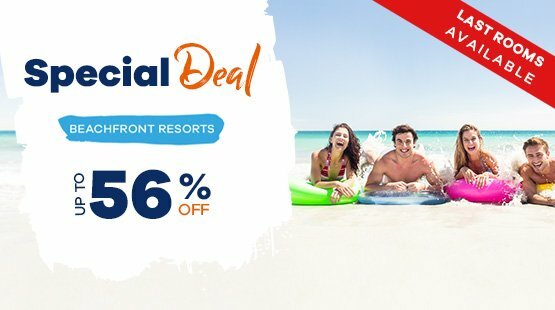 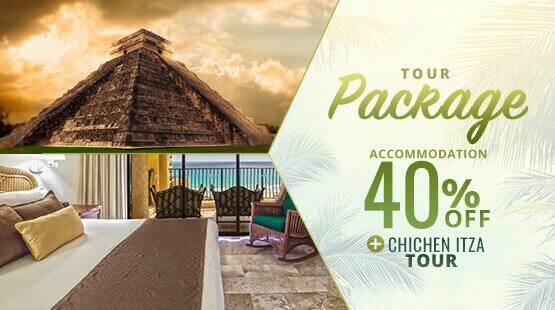 Experience the greatest Cancun vacation and enjoy the benefits and exclusive discounts, the best tour packages and fist-class accommodations, amazing amenities, facilities and excellent service. 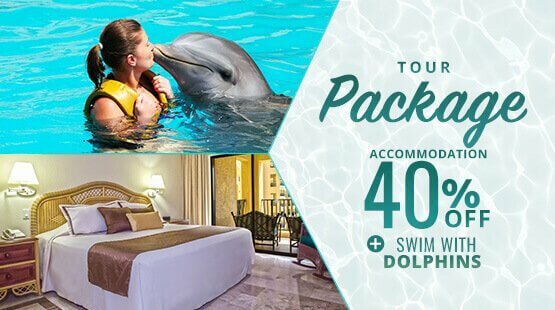 Take advantage of our special offers, season promotions, deals and packages that Royal Reservations has for you.